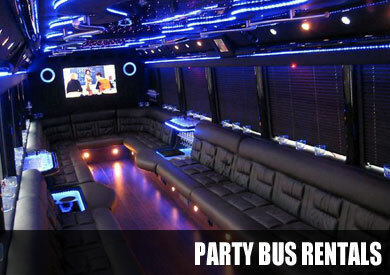 If you are in Miami for your wedding you will find our party bus rentals of great use. Besides working as effective wedding bus transportation for your guests, you can also enjoy or coaches to have your own bachelor or bachelorette party on the run. We understand the need for men and women to enjoy with their friends the night before their wedding. For that reason we have premier limos and party buses on hire that come equipped with party amenities like a cheap party bus for weddings to make your evening entertainment complete. If you are eager to know about our party bus rental Miami and the party packages we have to hire, you need not look far. 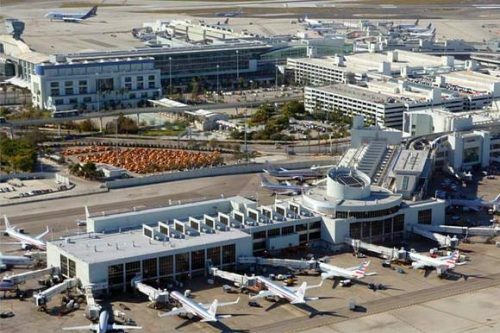 You will find our contact details listed in all major Miami directories and listings. Find our customer reviews and be satisfied with the ratings that we have received from our satisfied customers. We have different coaches on hire that range of shuttle buses, motor coaches, charter buses, passenger party buses and others. These can accommodate people from 14 to 50 and work as cheap wedding transportation ideas. It is also possible to look at the range of premier vehicles we have on offer through our limo service Miami. Take your pick amongst models of premier brands like Cadillac Escalade, Chrysler 300, ford excursion, Mercedes Benz, BMW, Lexus or Hummer limos. These could well be the ride of your wedding for the special day. We provide special upholstery and refurbished vehicles that are designed to look impeccable on your special day. The limos are great for small groups out for party celebrations, accommodating people from 2 to 14. The prices that we charge for the party buses or limos for hire are affordable and reasonable for sure. As a result, you will surely love to book from your service and you need not look for anything further. We have packages on offer as well as discount deals that include standard rates and amenities for a fixed number of passengers. If you are hiring from us and wish to customize your package let us know the number of people traveling, hours of hire, distance to be covered, amenities required and other details. Vizcaya Museum and Gardens; this is a museum with scenic gardens around which is a great place to visit. Boat Tours; there are several adventure or airboat tours to take when you are in Miami. Wynwood Walls; check out public art exhibits in this area. 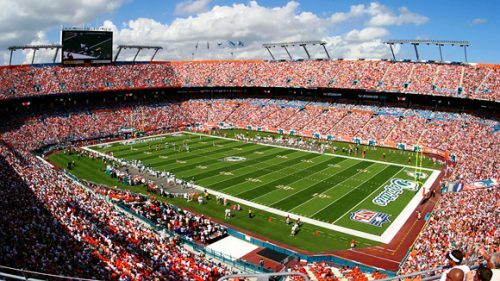 These are some of the several places to check out when you are in Miami. If you are traveling with your group, you can plan your own sightseeing agenda and hire one of our cheap party bus models to have fun on the go.